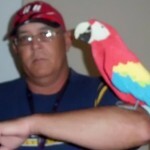 I’m currently working on a Scarlet Macaw. I still have about 3 weeks worth of work to do on it. 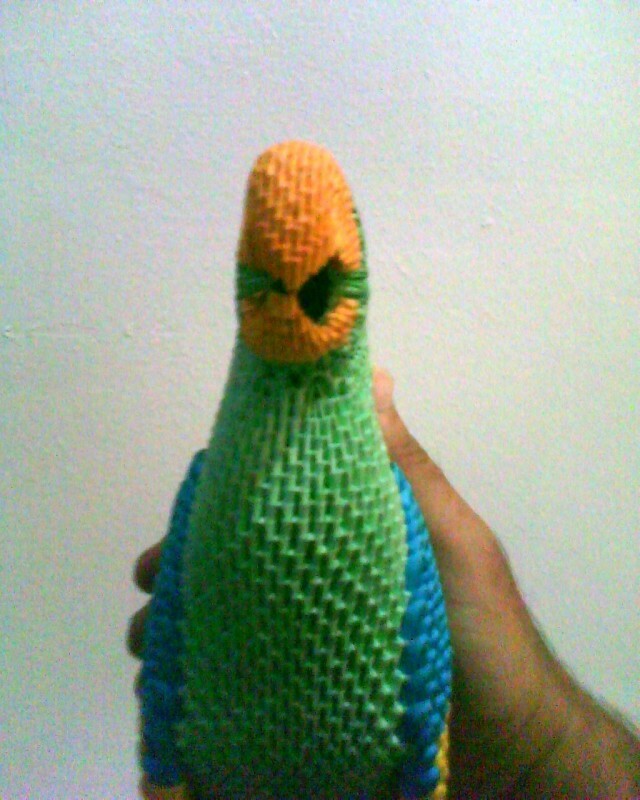 This first parrot was sort of a prototype to help me refine my idea.